A land of lakes and rivers, epic wilderness and endless forests, Finland is full of natural beauty – its delightful cities sit amidst some absolutely gorgeous settings. Lying on islands or surrounded by waterways, their picturesque streets are home to trendy boutiques and upmarket shops that highlight the best of Finnish design. 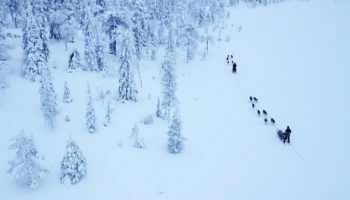 While its historic centers and old wooden buildings are marvelous to explore, the natural wonders that border the cities make them lovely bases from which to delve into the depths of Finland’s forests and lakes. In the northern reaches of the country, the Arctic Circle beckons you ever onwards. There are some wonderful museums scattered around the best cities in Finland, highlighting its rich cultural heritage. Nearby Russia and Sweden only add to the intoxicating mix of influences that you find here. Dating all the way back to the Stone Age, Vantaa is strangely devoid of historical sights – it is mainly an industrial area with a few large shopping centers scattered throughout. Thankfully, the peaceful Keravanjoki River bordering it helps give Vantaa some much-needed greenery. While it is short on attractions, lots of people pass through – it is home to the Helsinki-Vantaa National Airport. 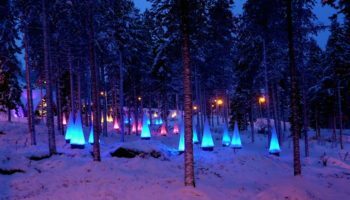 More a gateway to the country than a destination itself, the fantastic Heureka science center with its interactive exhibitions is the other reason people visit. The home of Nokia, Espoo is a commuter city that lies not far from Helsinki. As such, it is a great option for a day trip if you are looking to get out of the capital for a bit. With some great shopping centers, lovely flea markets and atmospheric cafes and bars, Espoo’s main attraction is the brilliant Museum of Modern Art. Here, you can find a massive collection of artworks from the 20th Century onwards. The sizeable student population breathes life into Espoo’s streets and from here, you can visit the delightful Nuuksio National Park nearby. 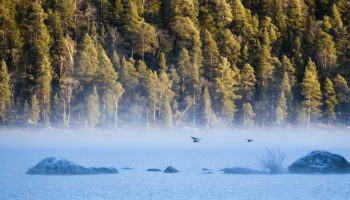 Lying on the shores of Lake Kallavesi, the sprawling forests and waterways that border Kuopio make it a delight to visit, and it really comes alive during the summer. There are several great museums and restaurants in town and it has the largest smoke sauna in the world! A great time to visit is in June, when a fantastic dance festival takes place. 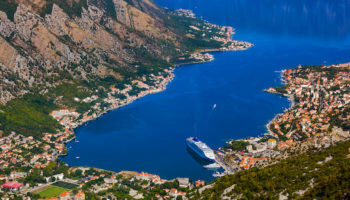 There are lots of lovely outdoor activities on offer, you can take a cruise on the lake’s waters, hike in the forests or just simply laze around by the lakeside. 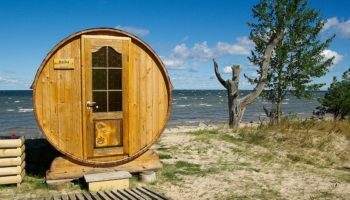 Lying on the shore of the largest lake in the country, Lappeenranta’s long and varied history saw it change from a garrison city to a spa town. Once part of the Swedish empire, the Russians also ruled at one point, before destroying much of it during the Winter War. 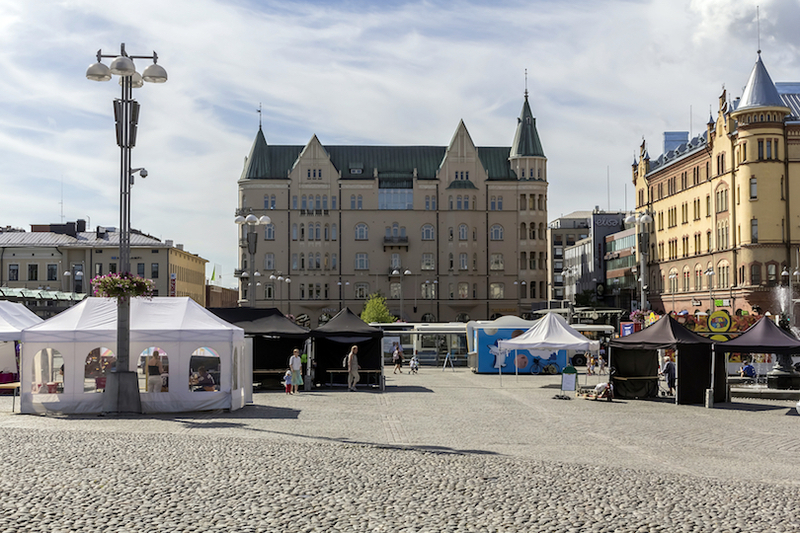 Nowadays, the huge fortress and spa still make Lappeenranta worth visiting, as does the magnificent Lake Saimaa, with its lovely harbor side cafes and terraces. As it lies so close to Russia, there is a delightful mix of cultures, and it is a popular tourist destination. Lying next to the Pielis River, Joensuu is a lively university town – its youthful population makes it a fun and friendly place to stop by. 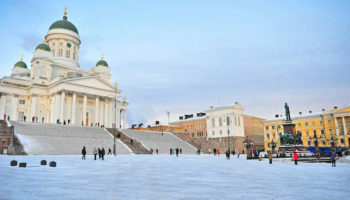 Founded by Tsar Nikolai I, the city ironically has an interesting museum documenting Finland’s Winter War against the Soviets in the Second World War – there are a few other cultural attractions for visitors to enjoy too. Due to heavy bombing, most of Joensuu was destroyed, so there is now a modern appearance to the city. From here, you can easily head off into the wilderness of nearby Karelia. The second-oldest town in the country, Porvoo’s historic center is beautiful to behold, with old warehouses lining the Porvoo River and delightful cobbled streets snaking away from its banks. 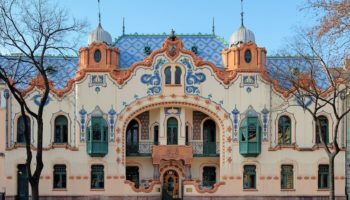 Dating back to Medieval times, its proximity to Helsinki makes it a popular day trip and its colorful wooden houses make it a scenic place to stop by. With a great culinary scene and lots to offer in the way of arts and culture, Porvoo is well worth a visit. Lying just across the Gulf of Bothnia from Sweden, Vaasa has a large Swedish population – it was in fact named after Swedish royalty. Once ruled by the Russians, the Old Town burnt down in a fire, so most of the city is relatively modern. As there are three universities in Vaasa, there are lots of bars and restaurants to cater to thirsty students. There are some great museums on offer, as well as a lively arts and culture scene. A popular family destination, there many great outdoor activities for people to enjoy, and the nearby Kvarken Archipelago is marvelous to explore. Lying at the heart of the Saimaa lake region, Savonlinna borders Russia and is beautifully set on a number of small islands. An attractive and picturesque place, two large lakes border it. 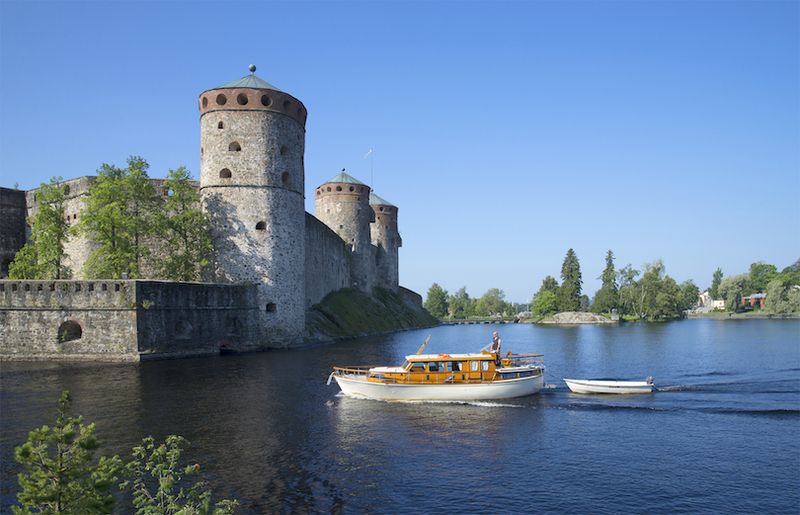 In summer, it is a delight to visit, as the sun glints off the waters all around Savonlinna. The undoubted highlight is the spectacular 15th Century Olavinlinna Castle, which hosts a fantastic Opera festival each year. Relaxing by the harbor or at one of the cafes lining the market square is heavenly, and there are numerous forests and waterways for visitors to explore. 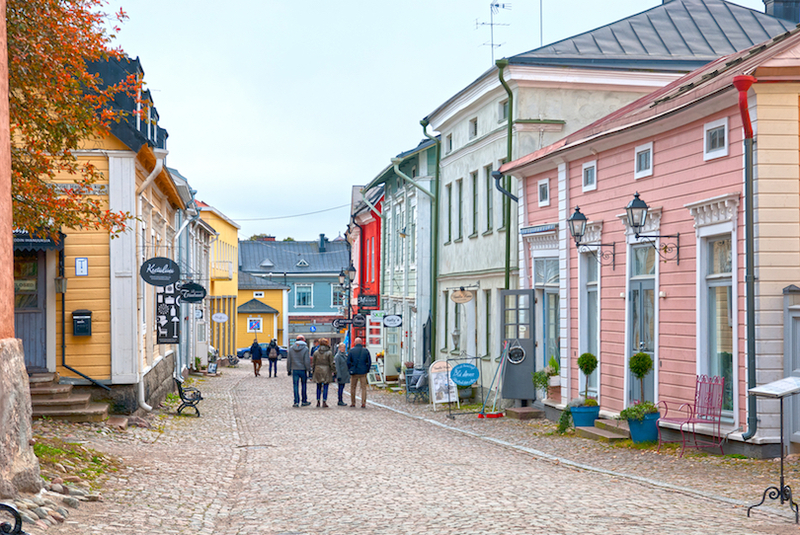 Rauma’s sprawling Old Town emanates forth from the delightful market square, and its old wooden center is remarkably the largest in all the Nordic countries. A former trading center, it is lovely to wander around the old streets and soak in the fantastic architecture on offer. Rauma is still an important port, thanks to its great location on the Gulf of Bothnia. Renowned for its lacemaking, Rauma celebrates this rich heritage each year with a lively festival. At times, you can hear Rauman gial, a local dialect that yet again highlights the city’s rich cultural heritage. With lots of little islands just off the coast, exploring them in summer is lovely, while in winter, there are lots of winter sports to have a go at. A wealthy city, Oulu is delightfully located on several islands which are connected by small bridges that cross the waterways. The Oulujoki River also runs through town on the way to the Gulf of Bothnia. There is a lovely waterfront square full of shops, restaurants and food stalls for visitors to enjoy. In summer, it is packed, as Finns try and make the most of the sun. Its university specializes in technology, and the student population adds to the energetic feel, which manifests itself in a lively music and culture scene. Lying between two lakes, Jyvaskyla is beautifully located and is the largest city in Finland’s Lakeland region. A vibrant place, there are some stunning architectural designs on show – its delightful setting next to the lakes only adds to the city’s scenic appearance. The youthful population breathes energy and life into the streets, and there is some resulting great nightlife on offer, as well as some lovely arts venues to visit. In contrast to its peaceful appearance, Jyvaskyla hosts the World Rally Championships – visitors descend en-masse on the city when this event is in action. 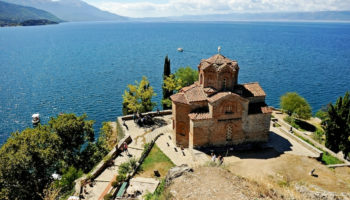 In the summer, it is a fantastic place to visit – there are loads of lovely beaches and swimming spots dotted along the lakesides. The former capital of Finland is lovely to spend time in. As the second-largest city in Finland, there are so many things to see and do here. 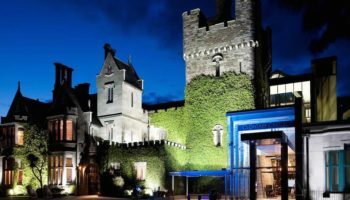 Dating all the way back to the 13th Century, its stunning castle and old cathedral are just two of the highlights on offer. The ancient history contrasts beautifully with the youthful vibe. With a sizeable student population, there are lots of restaurants, bars and clubs, and a happening arts and music scene. In addition to the bustling streets, the Aurajoki River trundles beautifully through the city center. 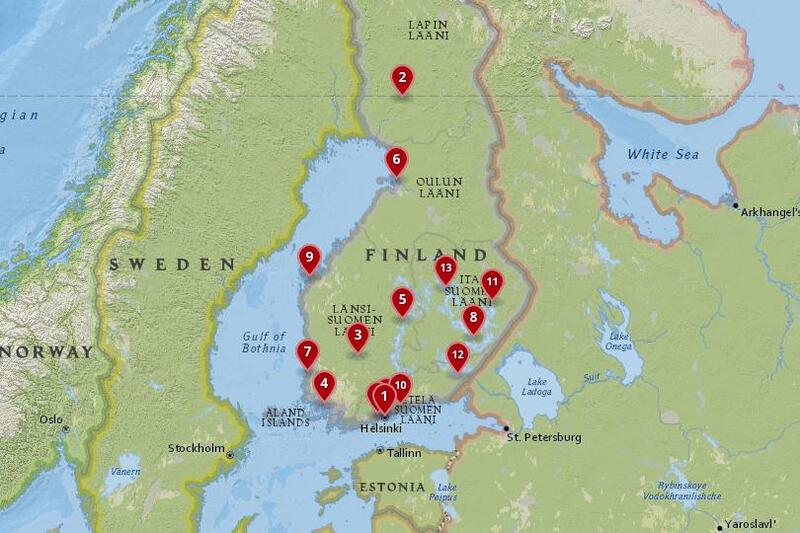 From here, you can easily explore the nearby Turku Archipelago. Many people arrive to Finland through Turku’s busy port. With two enormous lakes bordering it, Tampere is a laid back city that has a rich art and cultural scene for visitors to enjoy. 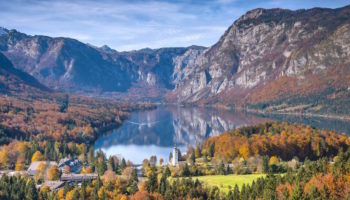 A picturesque place, rapids run through the middle of town and its leafy streets lead on to various parks – as well as the pristine lakes themselves. Once an industrial powerhouse, the old buildings have been repurposed, and museums, cinemas and galleries have now replaced the manufacturing businesses that used to be here. 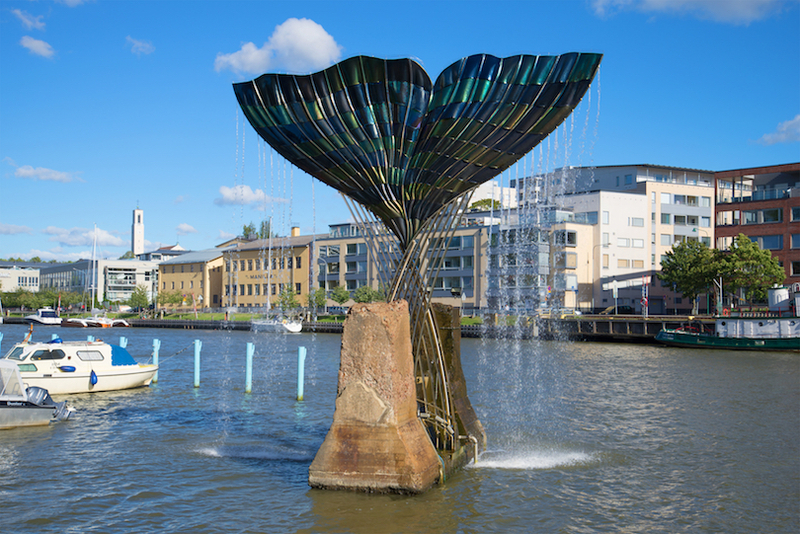 With sculptures dotted about town, some lovely art on show, and a packed cultural events schedule, Tampere is a popular city to visit. There are lots of bars, restaurants and shops on offer and some great nightlife for locals and tourists alike to enjoy. 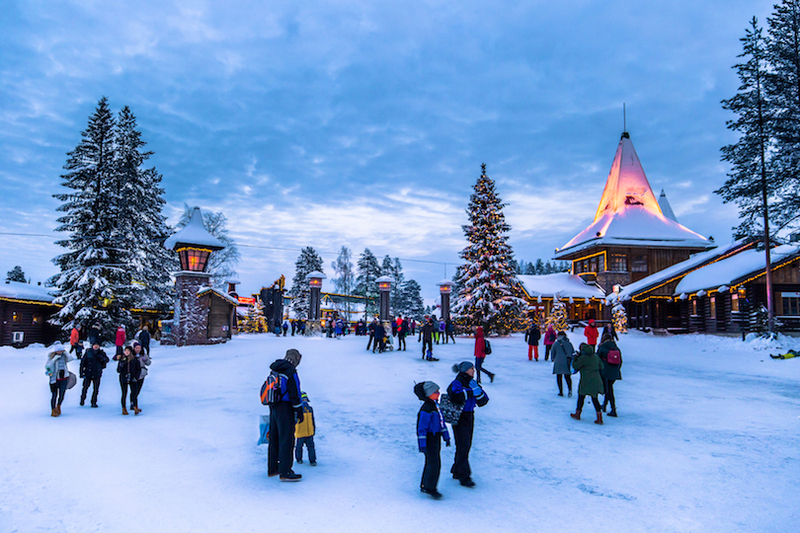 Located in the far north of the country right next to the Arctic Circle, Rovaniemi is the capital of Lapland and the home of Santa Claus. As such, it is a popular tourist destination – though its functional and basic buildings are not the most attractive. This is because the city was almost completely destroyed in the Second World War. The lovely Arktikum museum offers an interesting look at local traditions and history, as well as the culture of the Sami people. 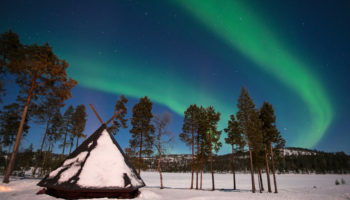 While Rovaniemi itself is relatively uninspiring, its nearby attractions in Santa Claus Village and the stunning rural surroundings make it a great city to stop by on your way to exploring the wilds of the north and the Arctic Circle. Lying on the Baltic, Helsinki is a delightful city to visit, with lots of lovely architecture on offer highlighting Finland’s rich heritage. Whether it is modernism, art nouveau, or more traditional wooden buildings that you are after, everything seamlessly fits together. 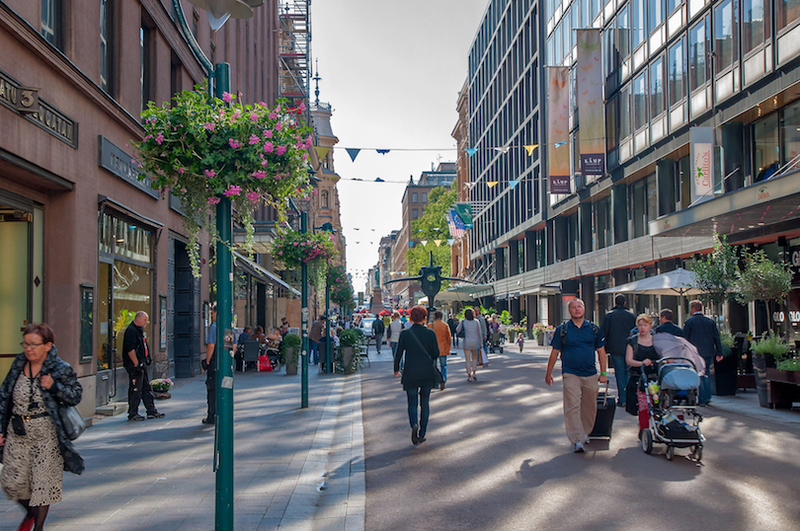 Helsinki’s boulevards are lined with boutiques, shops and galleries that show off creative and innovative fashion, furniture and textile pieces – shopping here is a delight. On top of the cultural attractions, delicious, sustainable and healthy dining features heavily on restaurant menus, and there are some fantastic eateries here for foodies to explore. Nature abounds in Helsinki – you can sail around the nearby islands before walking among the forests and exploring the lovely beaches. Whether it is summer or winter, Helsinki always warrants a visit.